Featuring Joey Barton, Alex McCarthy, Daniel Nardiello and Craig Eastmond. 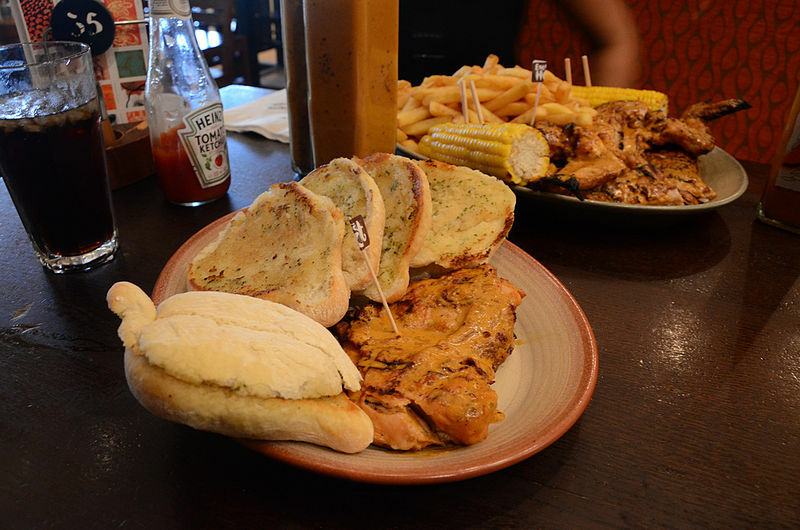 It’s footballers…it’s Nando’s…it’s footballers tweeting about Nando’s! Getting myself back to nandos today with @LukeCarr_ ! A week is just too long away from that place haha..